It’s November – which means that it’s also Movember, the mustache-themed international public health campaign that seeks to take over Costa Rica for a second year. Movember began in Australia in 2003 when a group of Australian men decided to grow moustaches as a show of support for their friend who had prostate cancer. 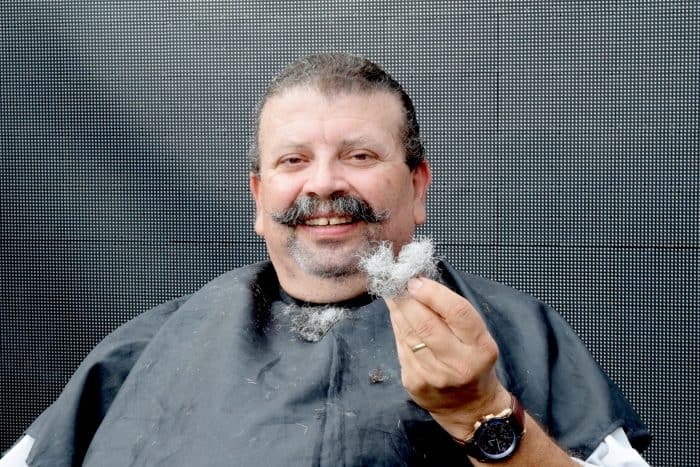 Since then, the moustache has become the official banner of the fight against this disease, and the movement has become popular in at least 20 countries around the world. The movement urges men to grow moustaches during the month of November to raise awareness of prostate and testicular cancer; it has a particular focus on encouraging men to be attentive to their bodies in hopes of early prevention. An early diagnosis of prostate cancer can significantly improve a patient’s prognosis. 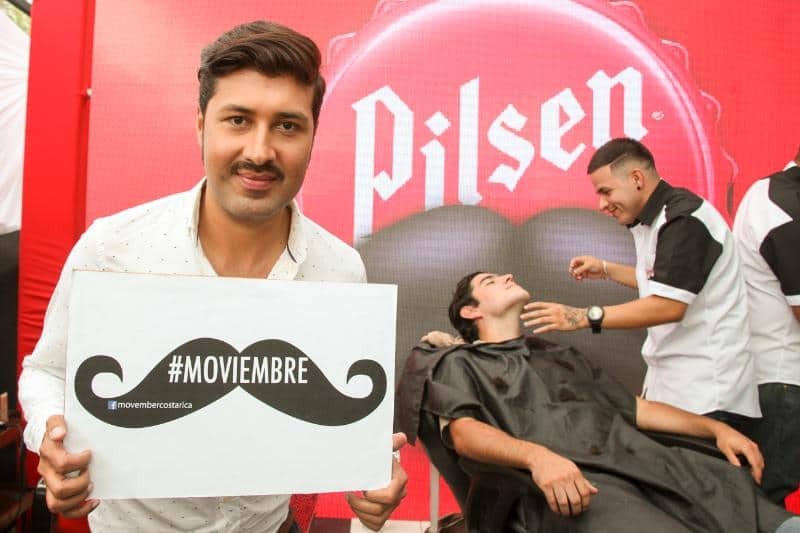 Here in Costa Rica, where prostate cancer is on the rise, Movember is a nonprofit organization working in partnership with beer brand Pilsen, which is presenting its campaign #Moviembre for the second year running. For this year’s campaign, Pilsen has changed their product’s look by adding the symbolic moustache to the bottles and cans. 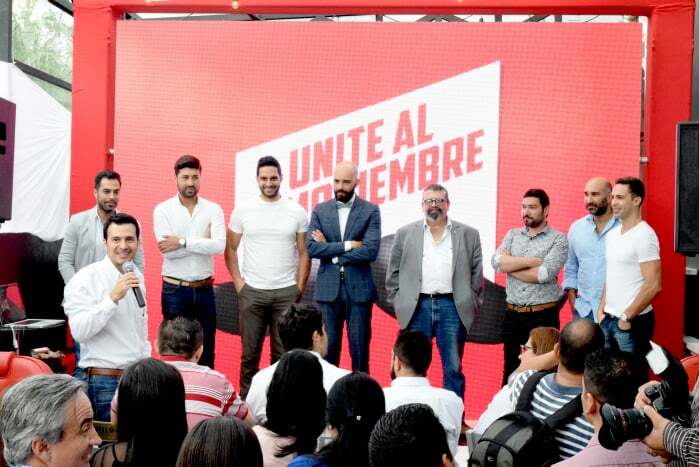 During the presentation of the campaign on Oct. 29, Costa Rican celebrities joined the cause and accepted the Movember challenge, starting off with a clean shave. The brave participants were Juan Carlos Pardo, a member of the band 424; filmmaker Esteban Ramírez; actor Bismarck Méndez; TV presenter Francisco Solís; broadcaster Ronny Quesada; singer César Jiménez; fashion designer Fabrizzio Berrocal; TV presenter Italo Marenco; and Manolo Ruiz, director of the University of Costa Rica Performing Arts School. Pilsen will donate part of its October and November sales to benefit the oncology, palliative medicine, and psycho-oncology departments of the Hospital México, which receive approximately 113 patients per day. The main objective is to build two equipped medical offices at a cost of approximately $30,000. For more information about these events and the campaign in general, visit the Costa Rican Movember Website.